Come join us in the hangout & invite your friends along for the fun! ​Let's come and worship the living and risen God together! 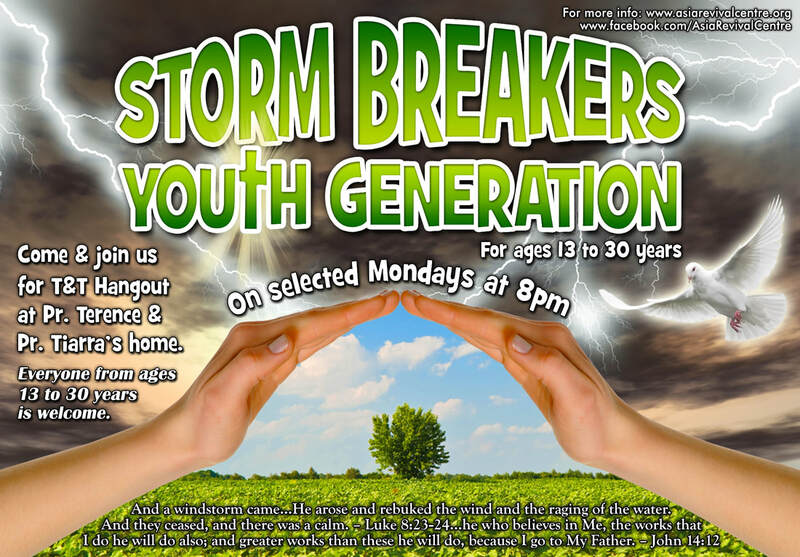 Note: The age limit does not apply to the appointed leaders of Storm Breakers.